Skylar Wyatt is a familiar face around the R&A office. Within the past month, Skylar Wyatt Photography (SWP) underwent a rebrand and website update that would better speak to everything she’s achieved up to this point and where she’s headed next. 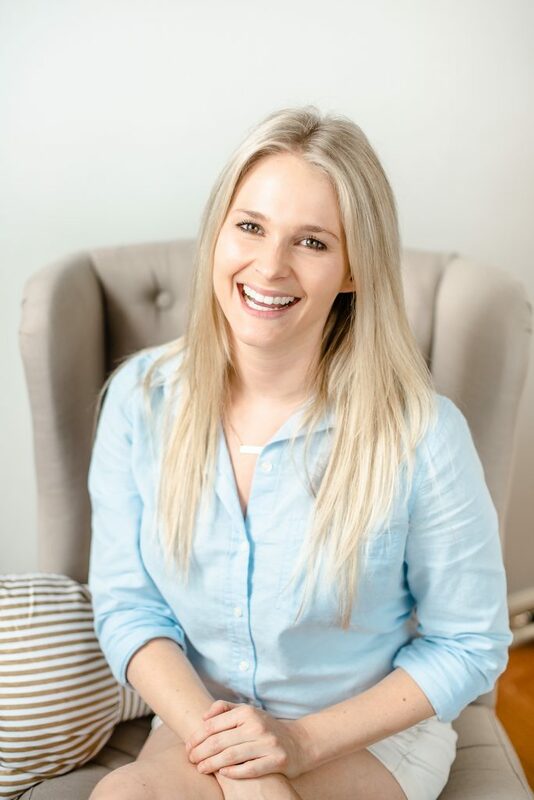 We had the pleasure of working with Skylar throughout the process – you can check out that project and our involvement here. 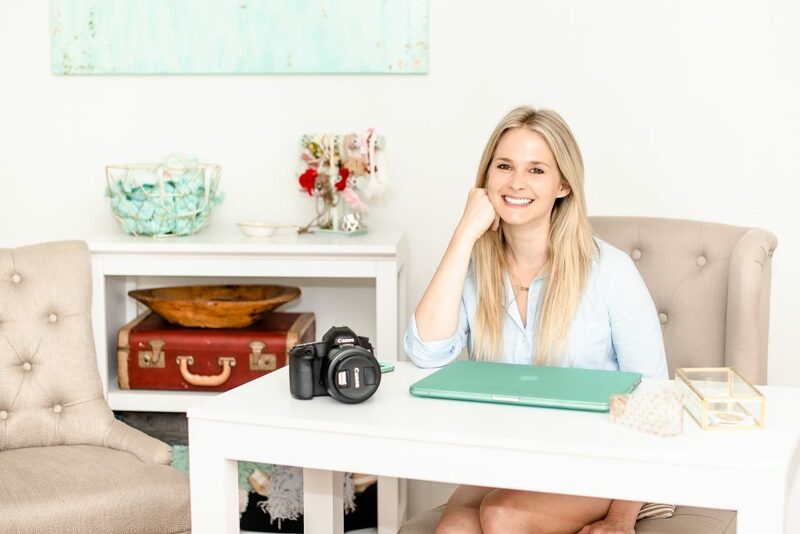 And now, with the successful rebrand all wrapped up, we were excited to just sit down with her and hear more of her story as a talented photographer and magnetic small business owner. Admittedly, Skylar actually fought evolving her passion project into a business for quite some time. 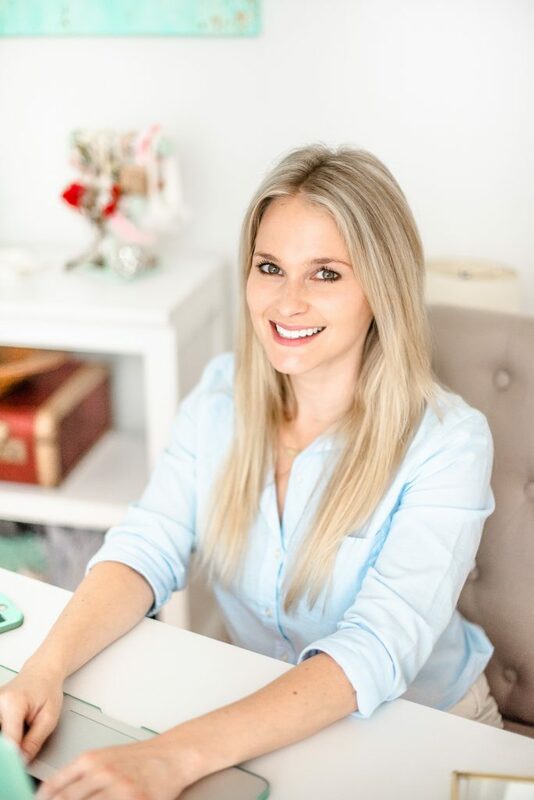 Like many new entrepreneurs, she was unsure of the seemingly complex business side and questioned whether she could make it all work AND be successful. Yet, her love for photography goes as far back as a high school computer class, where she was first introduced to film and Photoshop. It didn’t take long for her to fall in love with the art of capturing moments, as she spent much of her free time becoming self-taught. 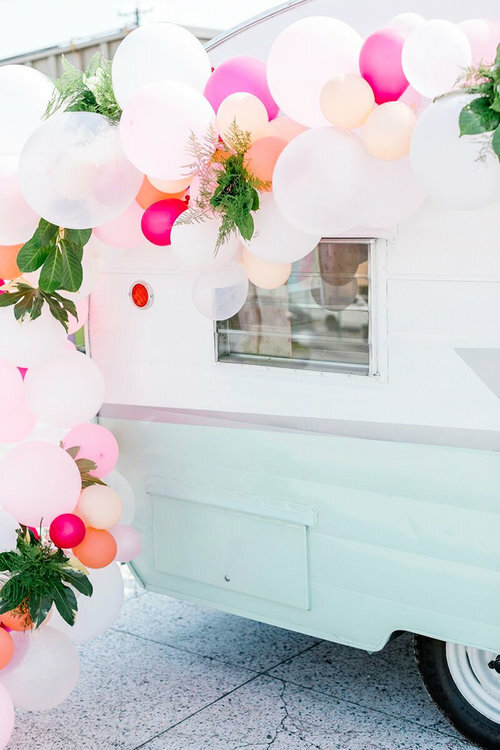 She originally purchased a camera so she could take pictures of her beloved dogs (and practice editing photos), but eventually, Skylar started asking friends if she could take photos at their bridal showers and other events. The amateur, blurry photos didn’t last long. Once word of mouth started to spread, Skylar landed her first official wedding in 2011. Then, she later landed some peer-shadowing opportunities in 2013, helping her to officially learn the ropes of wedding photography. She had a few mentors and muses that inspired her own approach and style, and her process and offerings have come a long way since then. Now a highly sought-after photographer in the area, some of the Skylar Wyatt Photography (SWP) accolades include being the 2016 and 2017 COVA award winner for Best Local Photographer – Southside. She’s also been featured in Coastal Virginia Magazine, Tidewater and Tulle, Coastal Virginia Bride, and more. Just check out her 5-star rating on Wedding Wire! Of course, there are plenty of more challenging times as a business owner, too. Skylar learned she was pregnant with her now daughter, Audrey (or AK), after already booking a number of weddings. She had to contact her brides and let them know she’d have to cancel. Thankfully, supportive industry friends helped walk her through that tricky situation by taking on her brides. “There are always going to be tough days or situations, but as a business owner you just work through them”, Skylar tells us. What’s most important to Skylar is that her brides have fun on their day, they get all the shots they’d hoped for, and they know there’s an open line of communication between them. “It’s so important to communicate as a photographer and be adaptable in a number of situations, circles, and environments.” Skylar shares. We think her contagious, positive, and fun-loving personality plays a big role in differentiating herself, too. Although Skylar shoots a number of weddings each year, she has a lot of love for newborn sessions. It’s also one of the most popular services that she books. 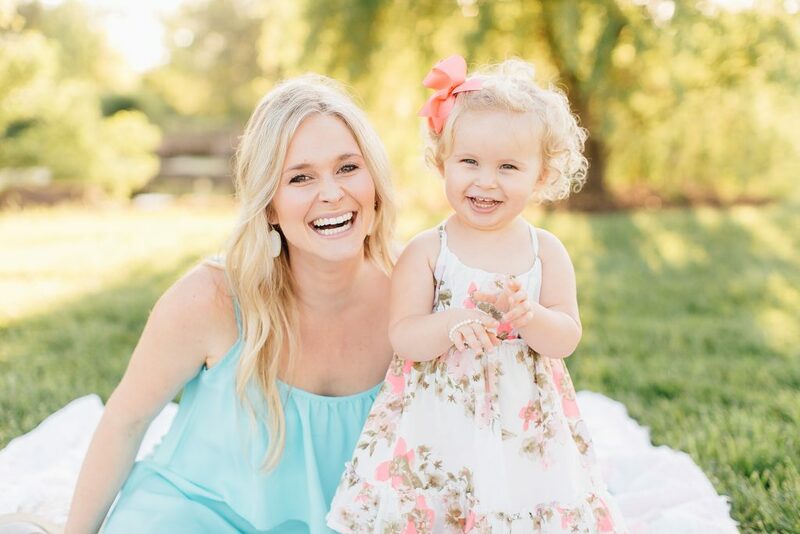 With a beautiful and well-equipped studio space filled with natural light, Skylar is able to welcome moms and their little ones into her workspace complete with backdrops and adorable props to capture this priceless time in their lives. 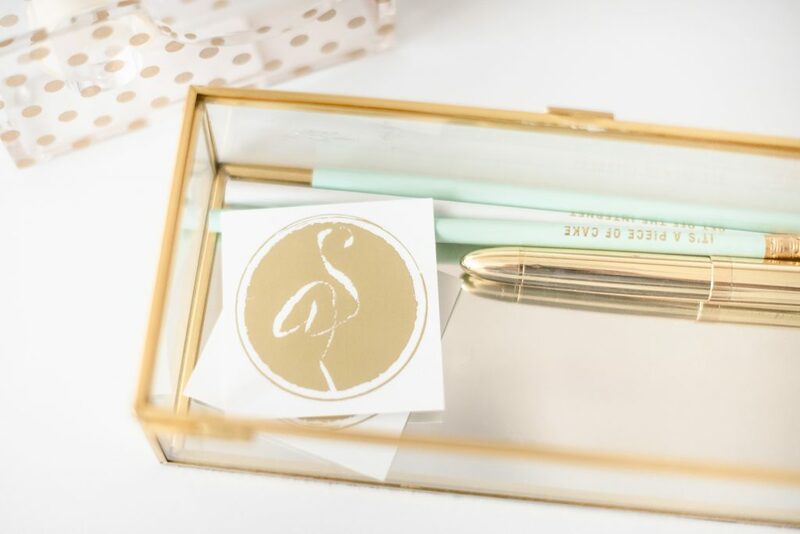 It’s adorned with chic gold and mint decorative details – signatures of the Skylar Wyatt Photography brand. “Mint makes me think of the bright green waters of Turks and Caicos, and the gold captures the shimmery island essence of sand in bright sunlight”, Skylar exclaims. The subtle flamingo that’s also a part of her logo brings it all together. And if you look closely, you’ll also spot her SWP initials. 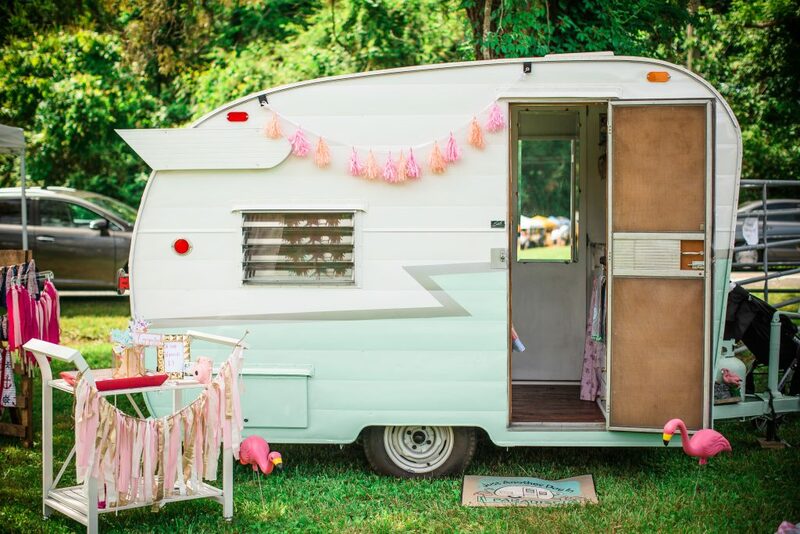 Another unique hallmark of Skylar’s business is her classic 1963 Shasta camper. Her aunt had one in college, about 25 years ago, and they always joked that she should get one, too. And so, she did. After a long search, she found one on Craigslist in Yorktown and has used it regularly ever since. It’s been affectionately named, “Sugarsnap”. To learn more about Skylar or to book Skylar Wyatt Photography for your wedding, engagement, bridal, maternity, or newborn shoot, get in touch on her website. You can also follow along on Instagram and Facebook.